Calligraphy fonts are of perpetual interest to designers as these add greatly to the aesthetics of what they produce on their computer screens or drawing boards. In fact, it is often said that the font used is the voice of the design. That is to say that the font establishes the character of the design and conveys its message to the beholder appropriately. Calligraphy nowadays is considered to be a super specialty and font developers are much in demand the world over. 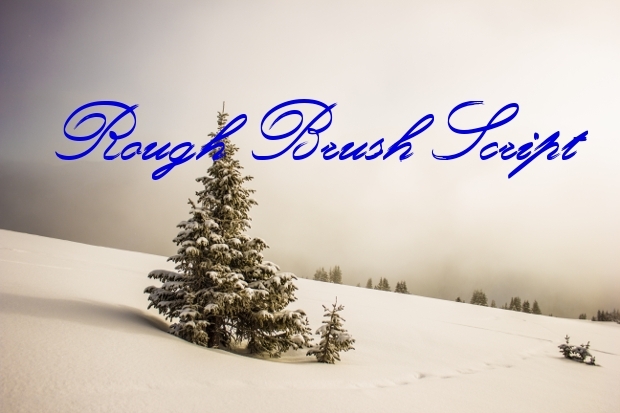 Popular among the brush script fonts, this font gives out the hand drawn paint brush effect. 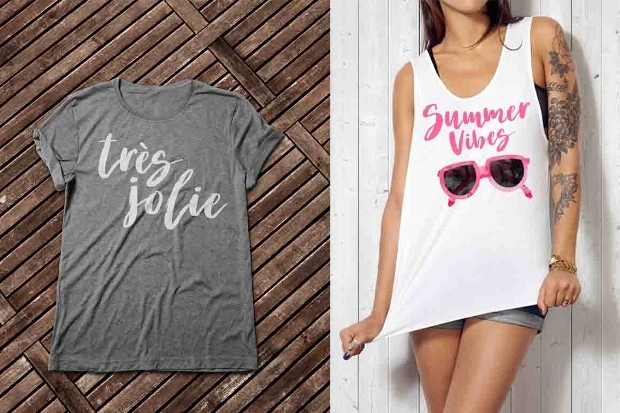 The style is calligraphy of modern vintage and finds extensive use in element design, design of wedding cards and other social events, logos, t-shirts, stickers and badges. 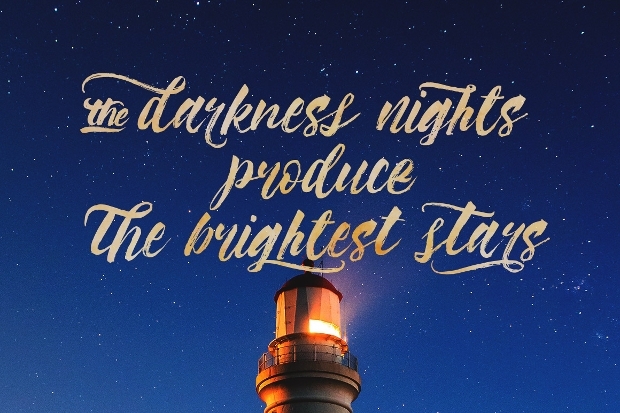 Its other characteristics are Wowangle Brush Calligraphy TTF and OTF, fonts with an open type feature, ligature fonts with a combination alternative, Stylistic Set, Standard Ligatures & Ornament, typeface of modern calligraphy, easily customizable and fonts with unique style. 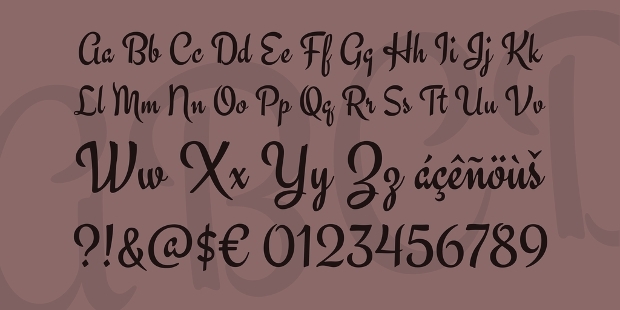 This font is compatible with PC and Mac and font files include OpenType OTF & TrueType TTF. 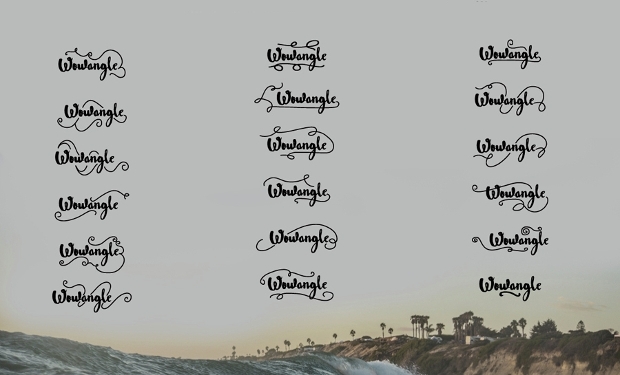 Yet another font that gives out the hand-drawn, free-spirited and fun effect. Its dancing baseline adds emotion and whimsy to any design. Ideal for invitation cards, fashionable apparel, typography posters as also product branding. 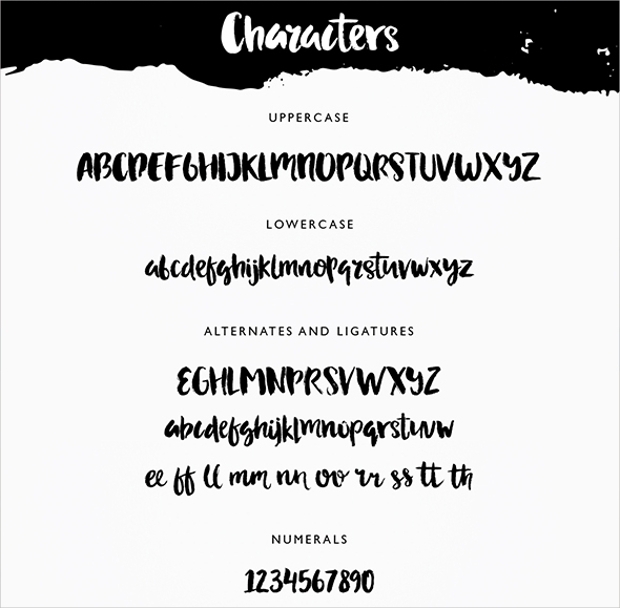 The Lussira Brush Script font is totally handwritten by using calligraphy brushes and watercolors. 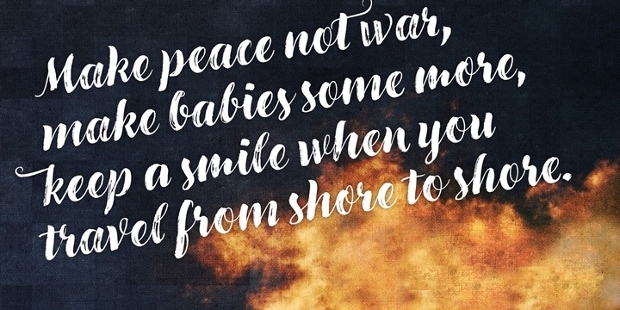 This pretty, hand-crafted font comes with some extras. It adds greatly to the beauty of wedding invitations through the addition of design accents that give your designs that much coveted hand-drawn look. The watercolor textures ensure that and the additional feature is that the font encompasses all the basic letters. Its compatible with the PC and Mac and the included font files are OpenType OTF. The optimum size is 72 px. 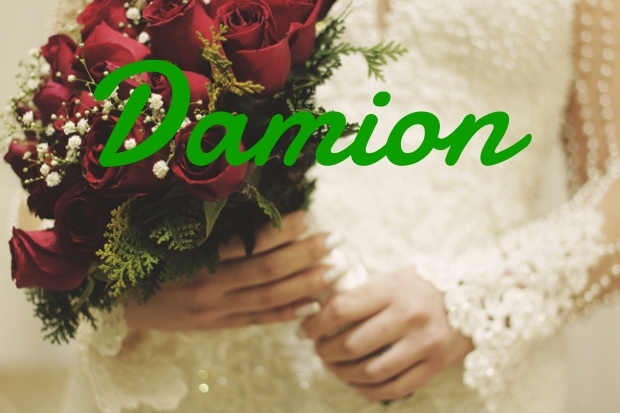 The Cursive Script font is actually 2 fonts that comprise a cursive script with mono weight with sans-serif that is complementary and subtly rounded. It gives your design that much sought after hand-lettered look and is ideal for prints, logos, magazine headers, quotes and garments. 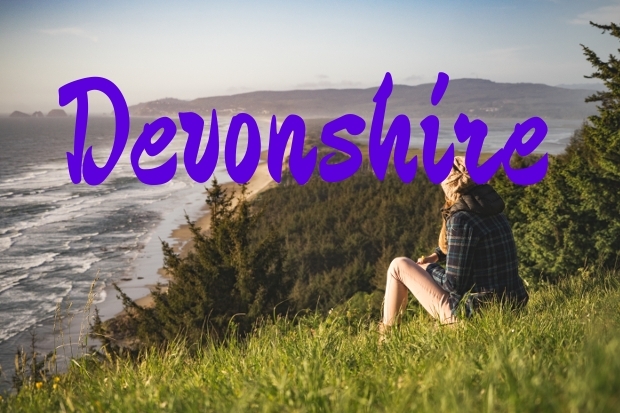 Its capital flourishes are simply gorgeous and also work independently as logo monograms. Applicable for both personal and commercial projects. This typeface is hand brushed and is unique and authentic because of its apparent imperfections that resemble human handwriting and also has a fairly bouncy baseline. Use it as you want for all your branding projects, business cards, blog headers, label designs, quotes, t-shirts, invitations and posters. The font is compatible with the Mac and font files are the Open Type with OTF included. The optimum size is 12 pts. 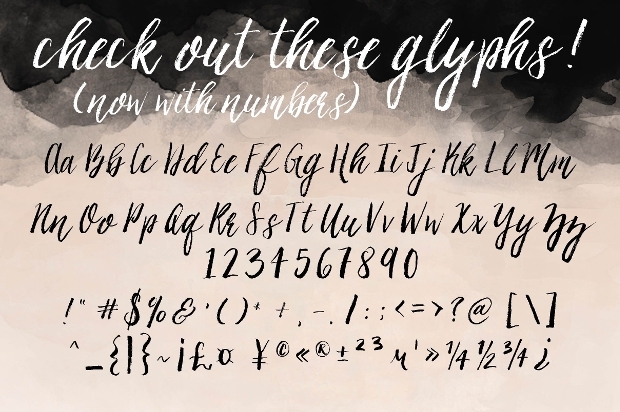 The Ashley Brush Script font is also handwritten with watercolors and calligraphy brushes. Its imperfect lines and rough edges add to its trendy and unique look. Usable easily and widely in wedding invitations, to add design accents and to give your designs that typical hand-crafted look. This is an OTF font. May be used commercially but is not applicable to the creation of digital or physical art prints. 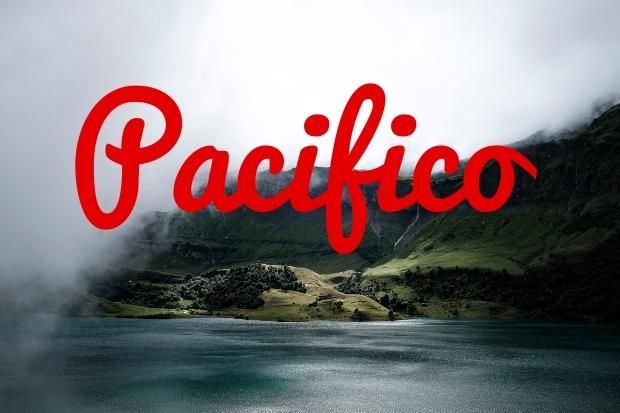 A great package of four fonts, Joella too, is a brush font with multilingual glyphs and alternates. 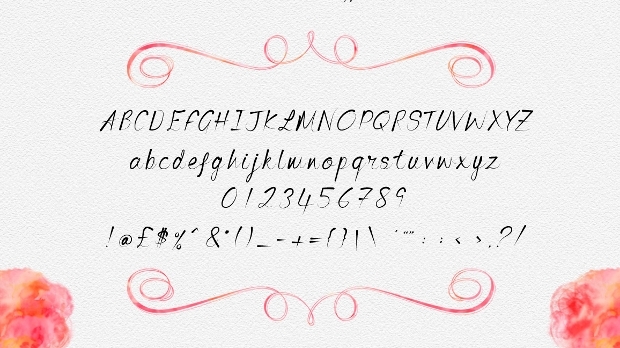 The font’s thickness makes it ideal for using with fills like watercolor, gold and glitter. 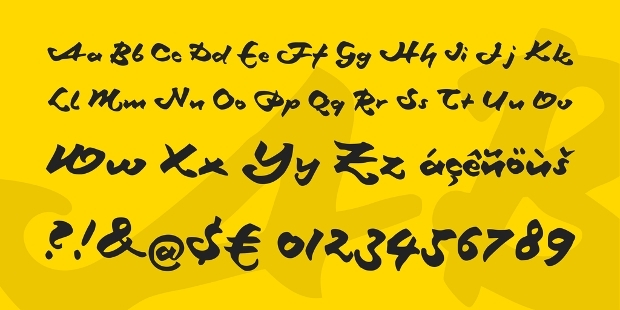 This is a feathery-based script that is available with multilingual glyphs and alternates. It’s attraction lies in its boldness, clearness and unique character. The font’s thickness makes it ideal for application to fills like gold, glitter and watercolors. The versatility of its application lies in make up, t-shirt typographic designs and edible or drinkable organic products. 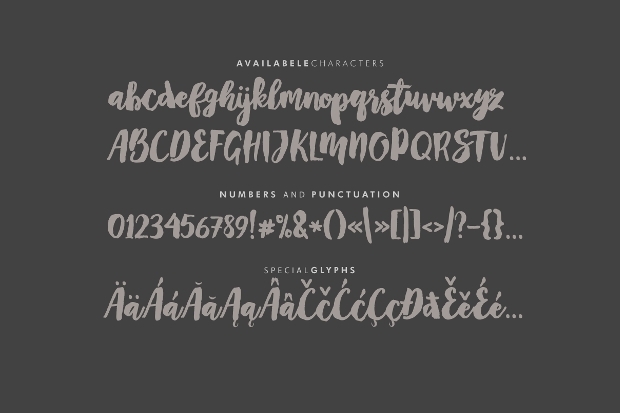 Font files include: Joella.ttf, Joella Alt.ttf, Joella.otf and Joella Alt.otf. 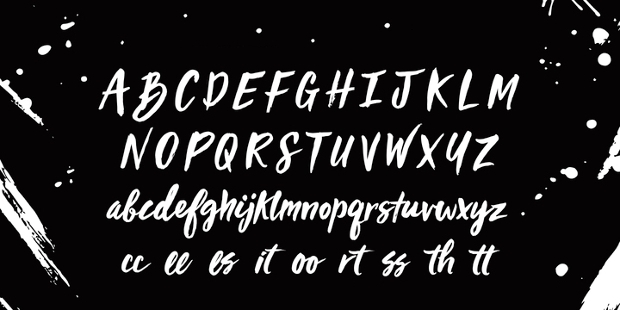 This hand-drawn brush font adds romance to your designs and may be easily used for designing invitation and greetings cards, logos, prints, arranging illustrations as also decorations. Comes with both lower and upper case letters, special characters, numbers, alternates, accents and ligatures. 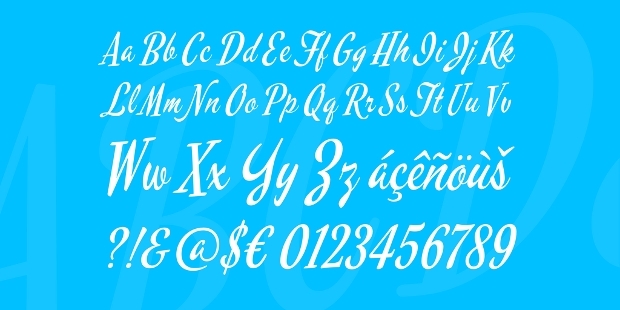 It is compatible with the PC and font files are OpenType OTF and TrueType TTF. The optimum size is 36 pt. 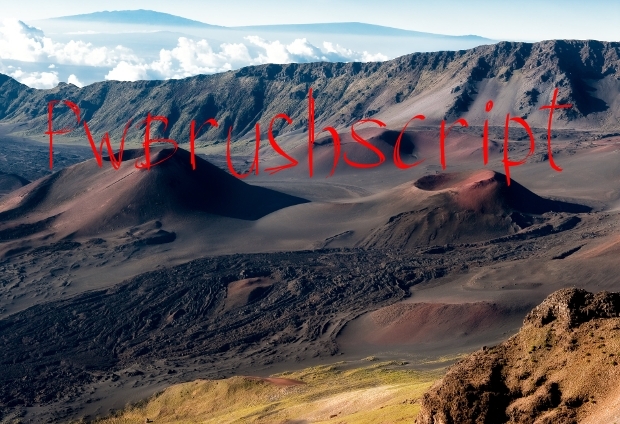 This font has that typical scribble-like look that broken and worn out brushes give out when used. Usable widely for designing posters, headers, logos, blog headers and book covers, mugs and T-shirts. 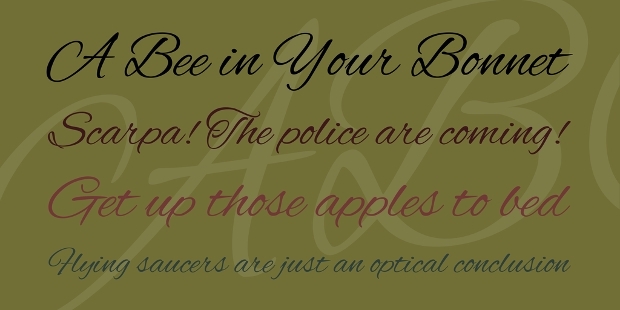 It comes with standard ligatures, contextual alternate, discretionary ligatures, stylistic alternates, terminal and initial, is PUA encoded and catchword with extra swashes and catchword. With more and more font styles being developed each day, the preference is tilting more towards sketch fonts that give your designs that natural, hand-written look. 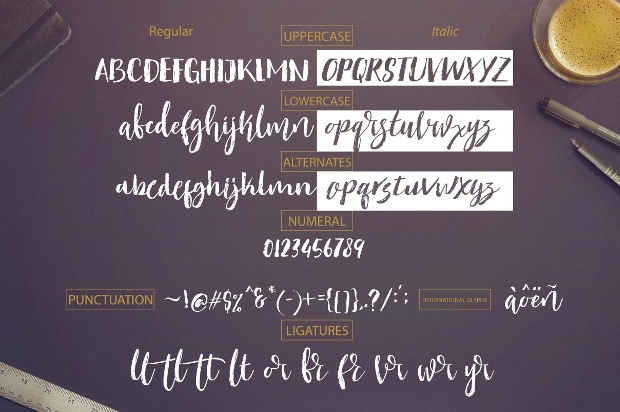 These brush script fonts also add that personal touch, particularly to invitations and gift items where that hand-written scrawl is always welcome.